Today the Internet is becoming a necessity as much as power and water. Based in San Diego, WiFi Apartments specializes in installing wireless networks in apartment and condo complexes, planned community developments and residential homes. 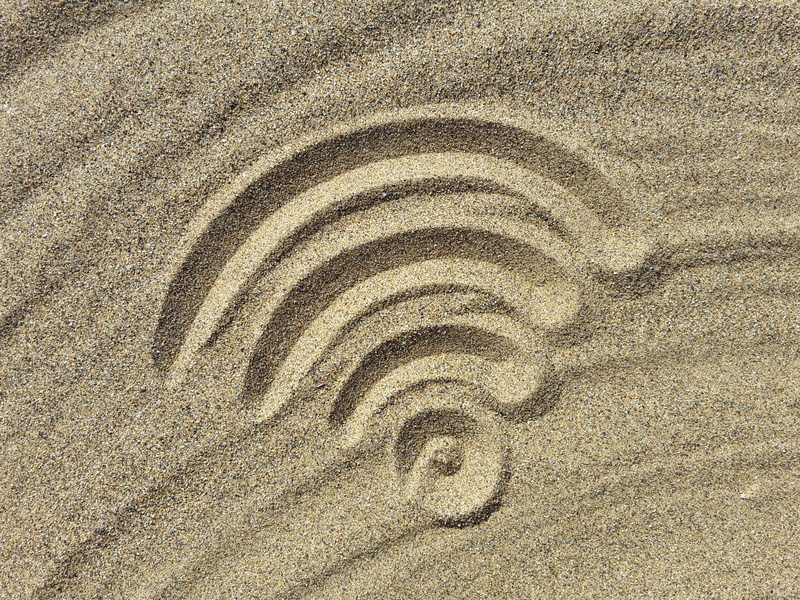 Research shows that tenants find free WiFi more desirable than swimming pools, fitness rooms or other features. With costs as low as $3 a month per unit, start providing an amenity your tenants demand!